Whatever agriculture means to you, whether farming, food, equine, horticulture or viticulture you can play your part by joining the Society as a volunteer or a member. 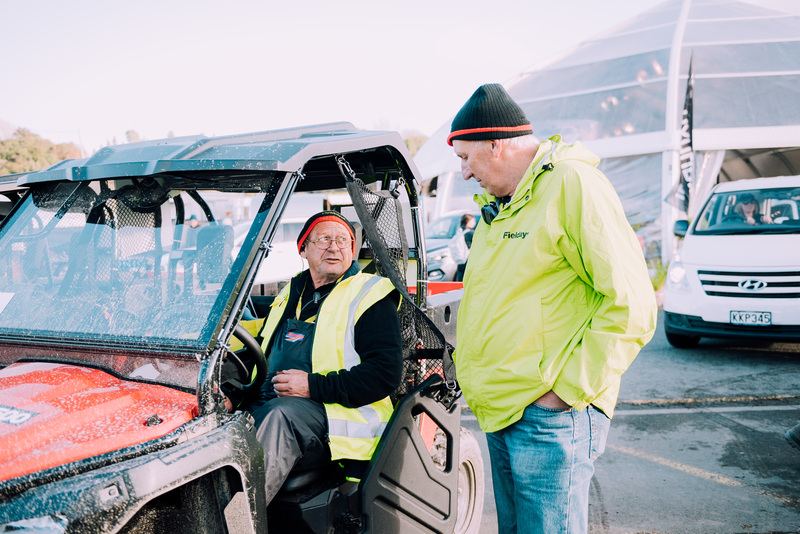 Ever been inspired attending Fieldays, Equidays or The Transport and Heavy Equipment Expo? Love supporting your local community? Do you want to be part of world-class events? If you are considering volunteering for the Society, there’s no better time to sign up and be a part of the behind the scenes action. 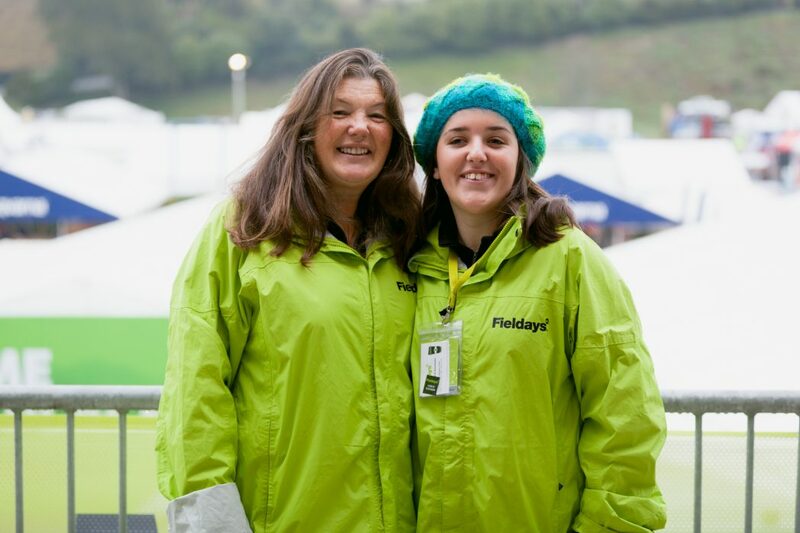 As a volunteer, you will be respected and supported in a fantastic team environment. Membership for individuals will be taken into consideration when an individual has volunteered at two or more Society events for the duration of the event. 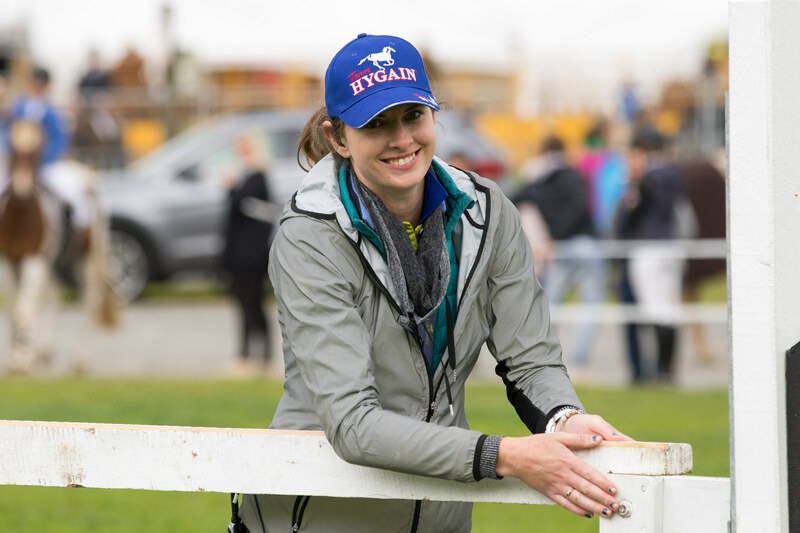 All new membership applications are subject to review and approval by the New Zealand National Fieldays Society. There is no cost to volunteers who have volunteered for the full days at two or more Society events. How do I become a volunteer and member? 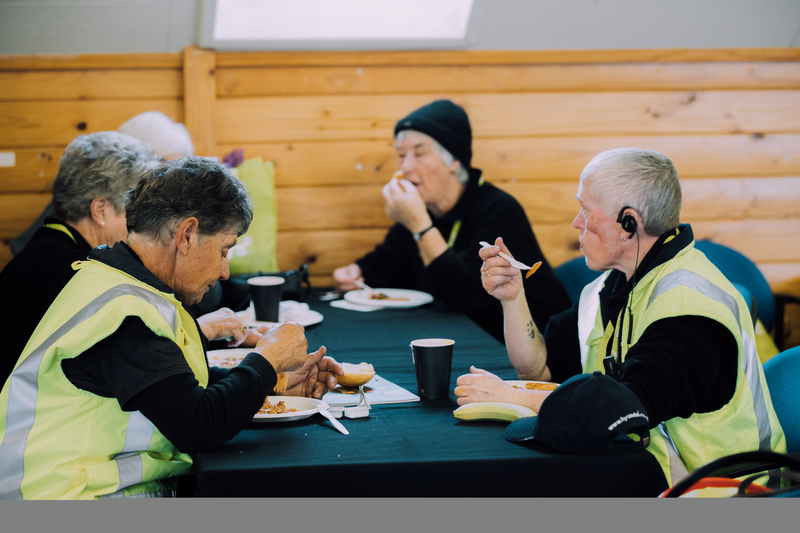 To register your interest in becoming a volunteer or member please email volunteer@nznfs.co.nz or phone 07 843 4497.